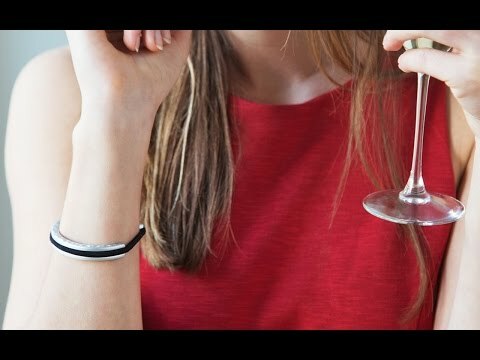 Lightweight anodized aluminum hair tie bracelet that cleverly holds—and disguises—hair elastics and keeps your wrist indent-free. The Artisan design features hammered edges made from weightless, matte-finished aluminum. This is perfect! All of us wear our hair ties around our wrist.... now it is fashionable and doesn't cut off circulation! Great gift for my daughters who have long hair. I hated to see them with the hair ties cutting into their wrists. I gave the aluminum bracelet for hair ties to My nieces. They were very pleased with their gift. They always have a hair tie on their arm.